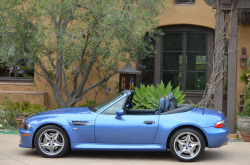 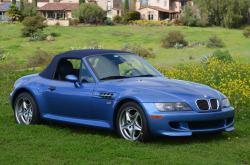 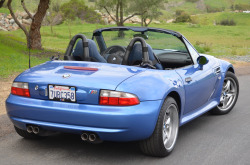 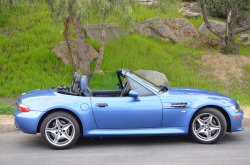 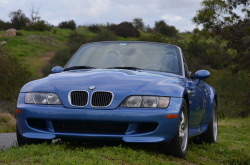 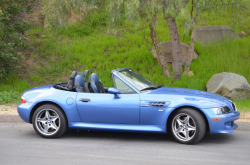 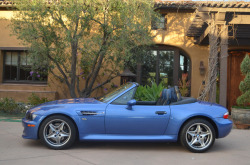 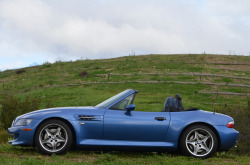 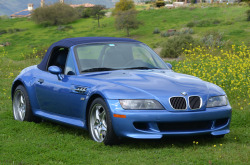 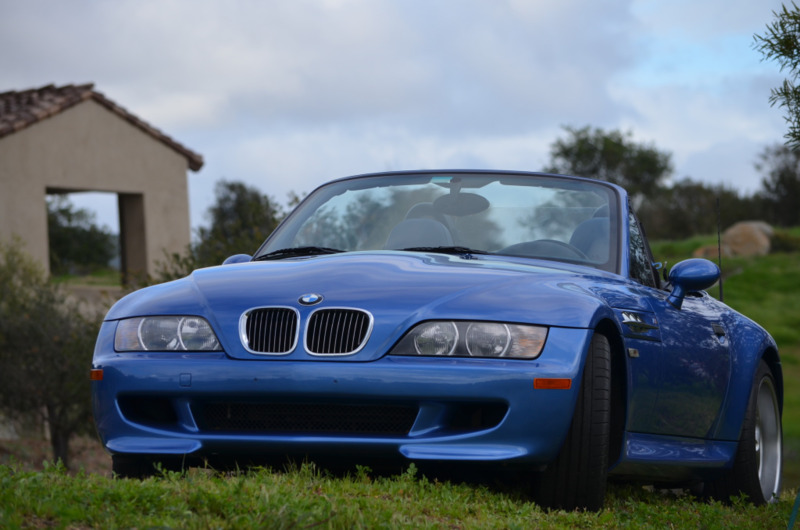 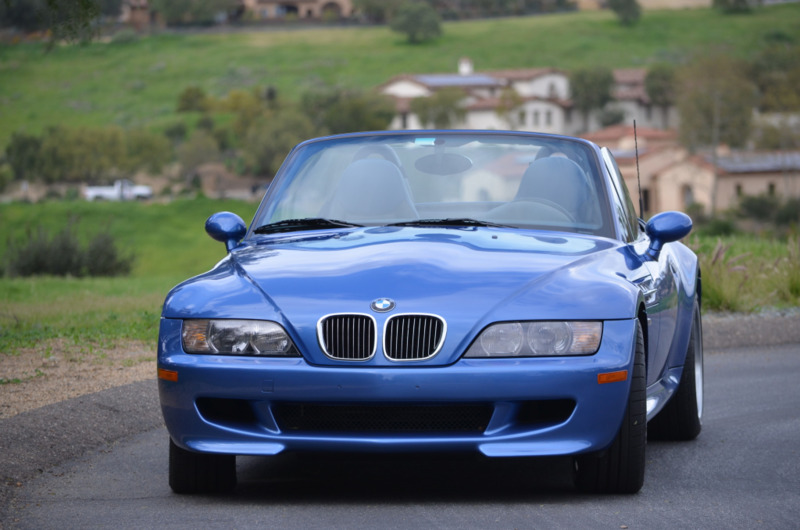 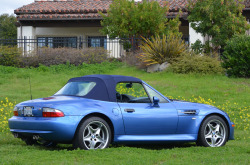 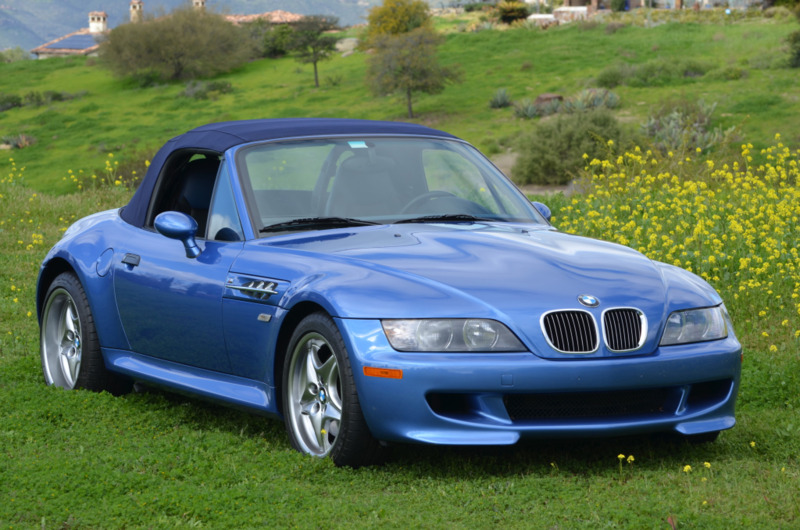 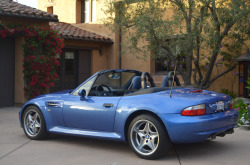 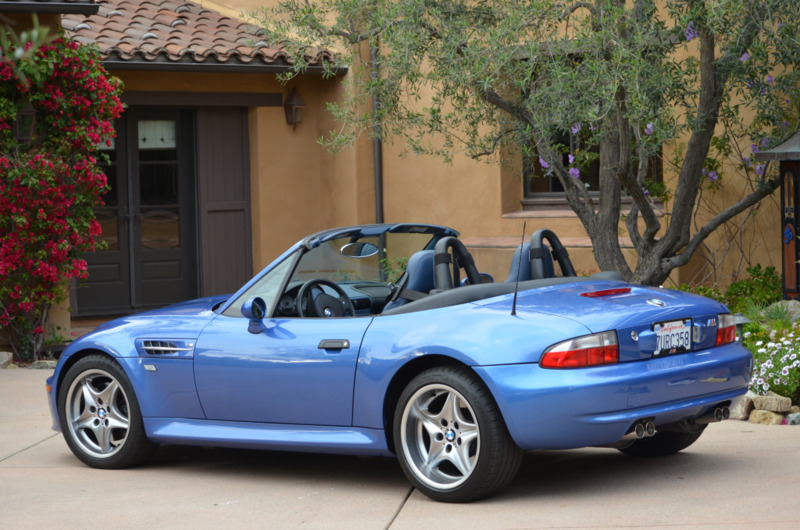 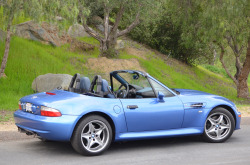 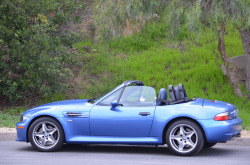 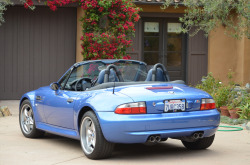 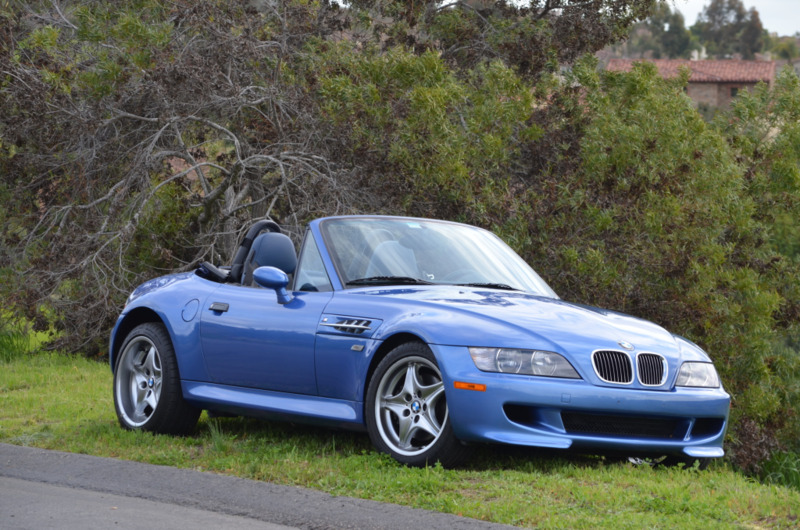 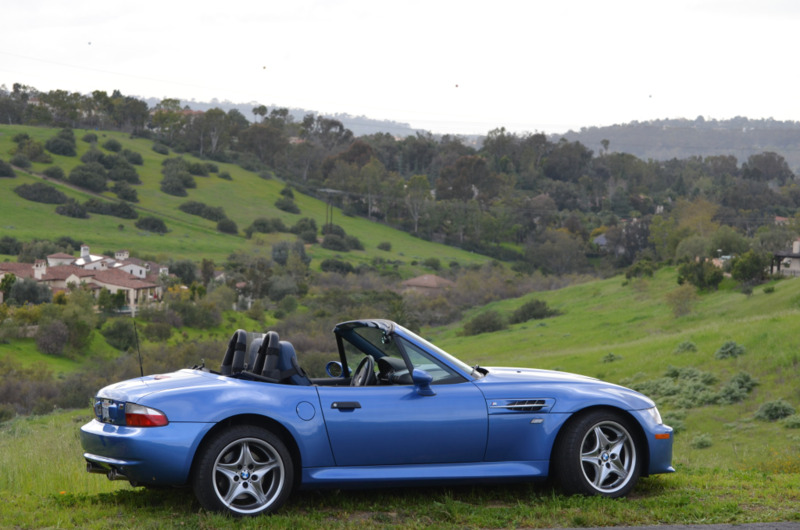 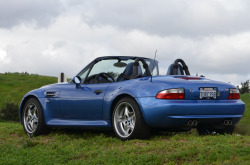 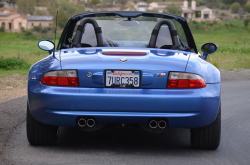 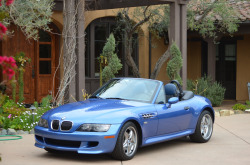 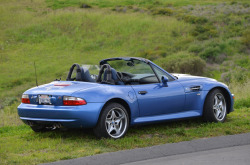 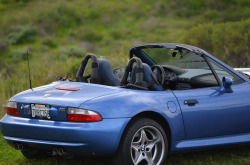 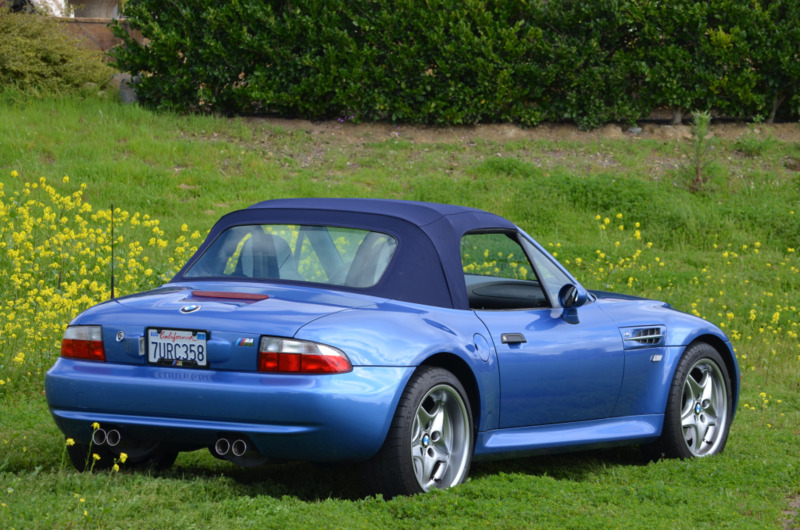 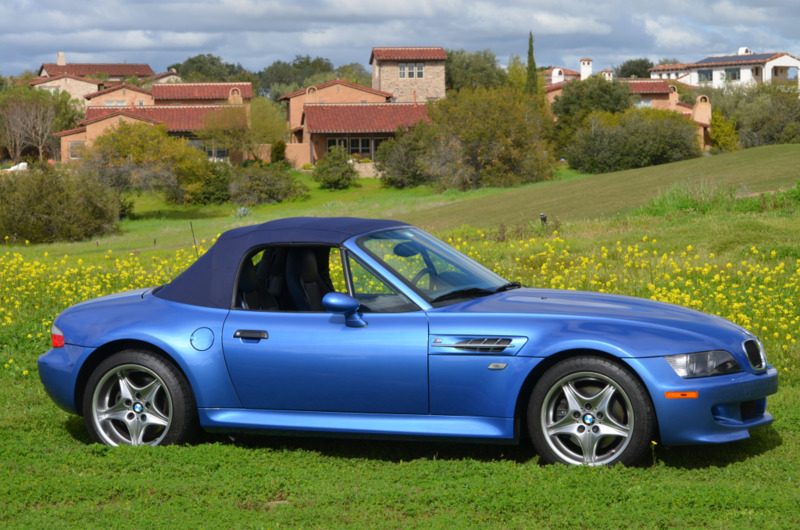 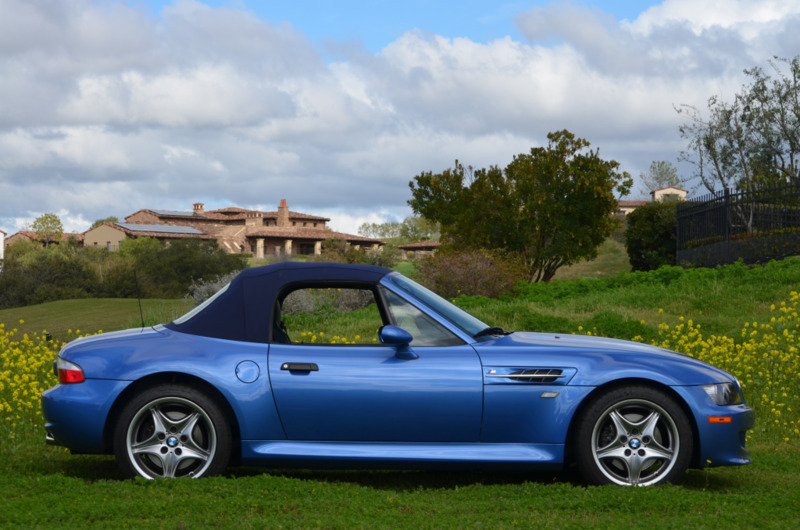 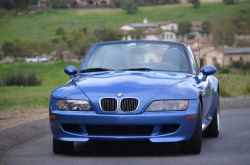 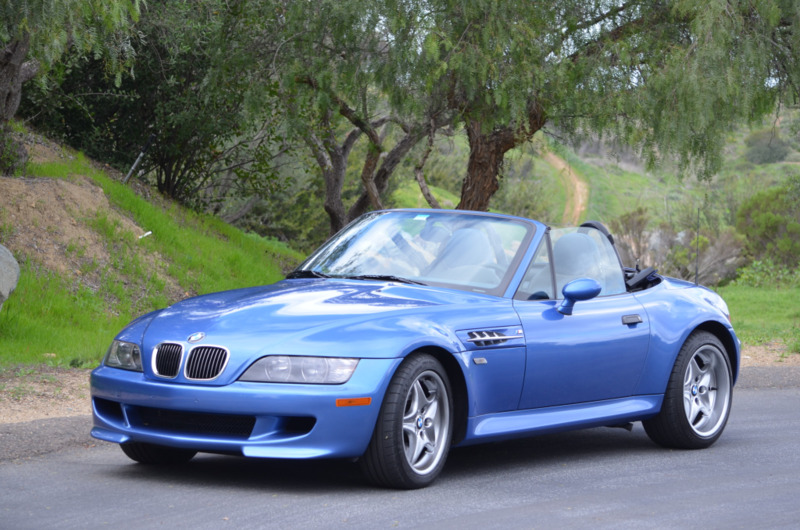 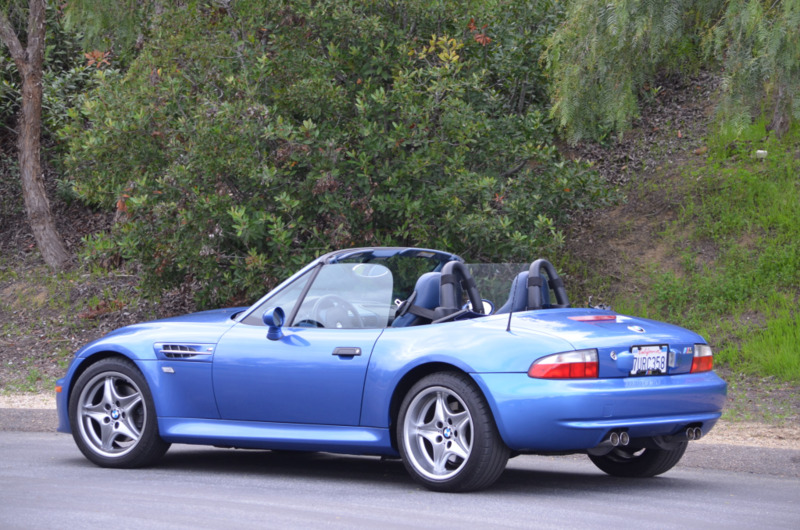 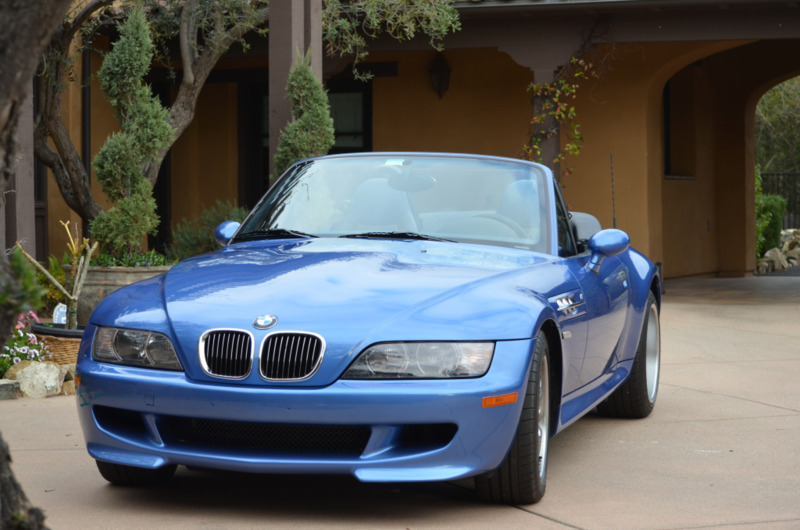 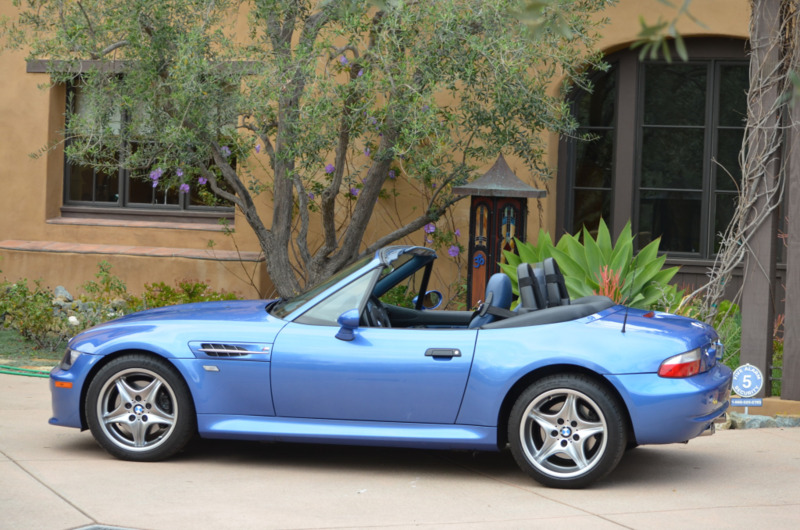 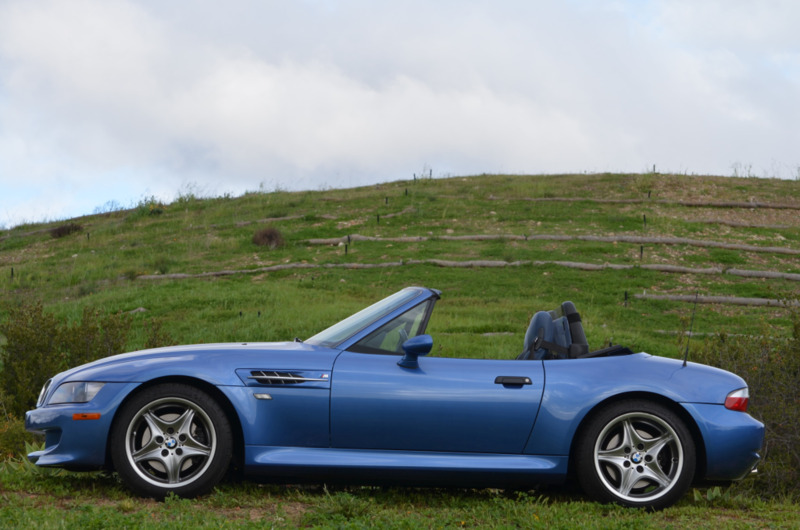 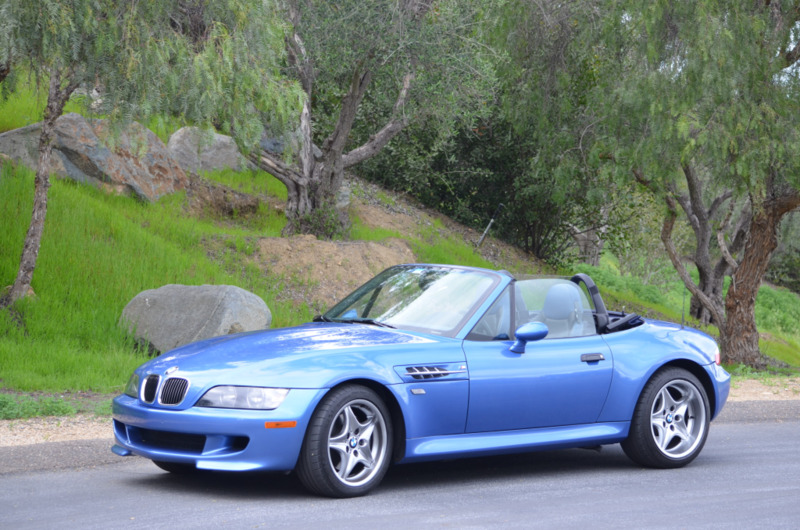 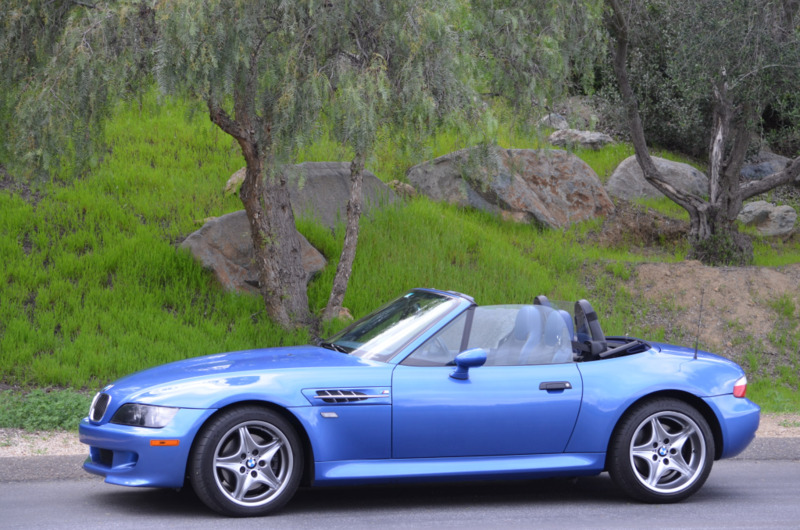 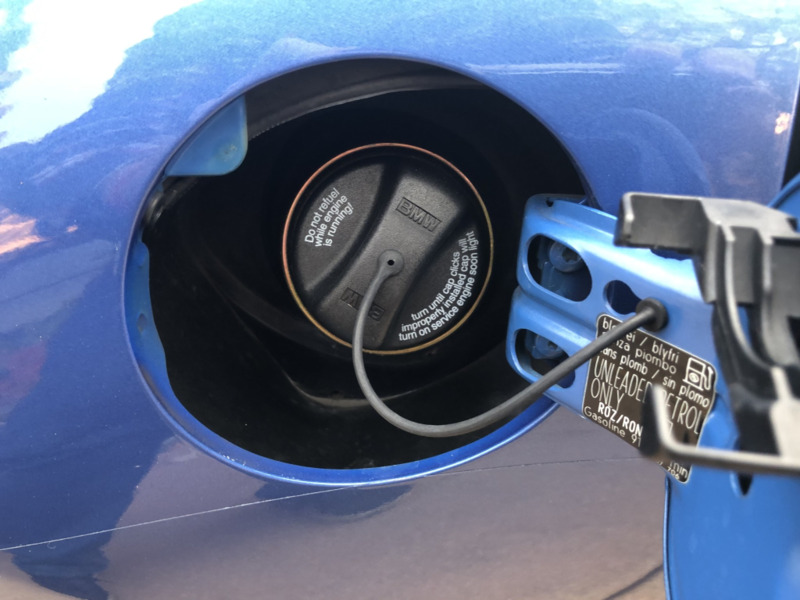 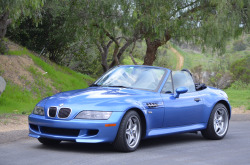 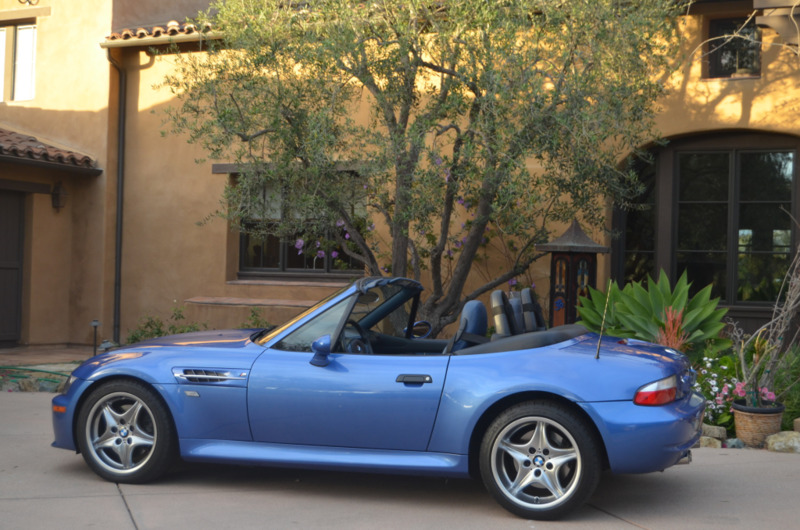 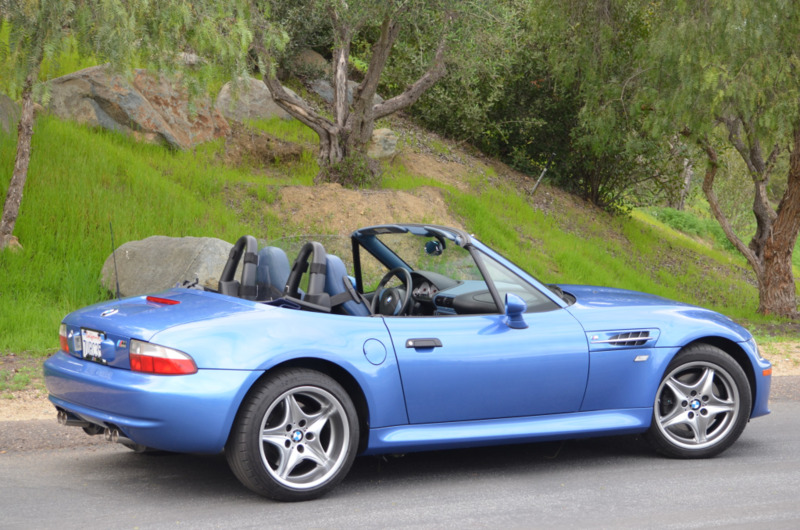 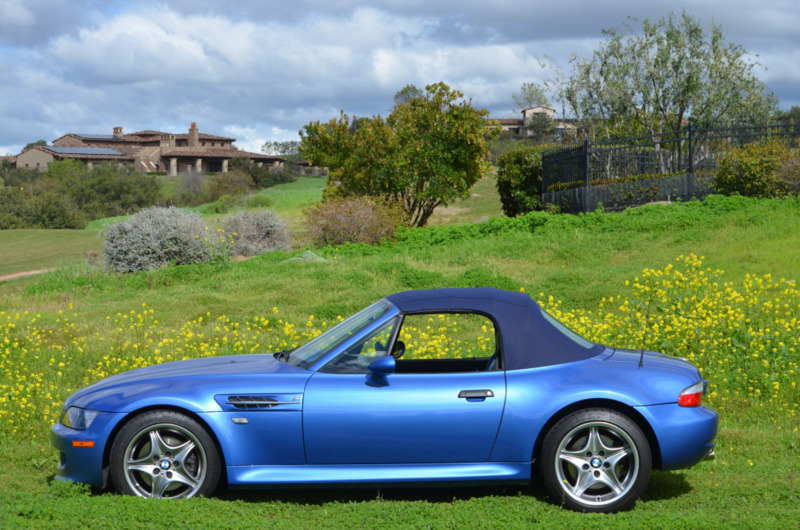 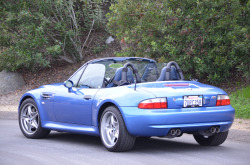 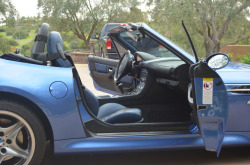 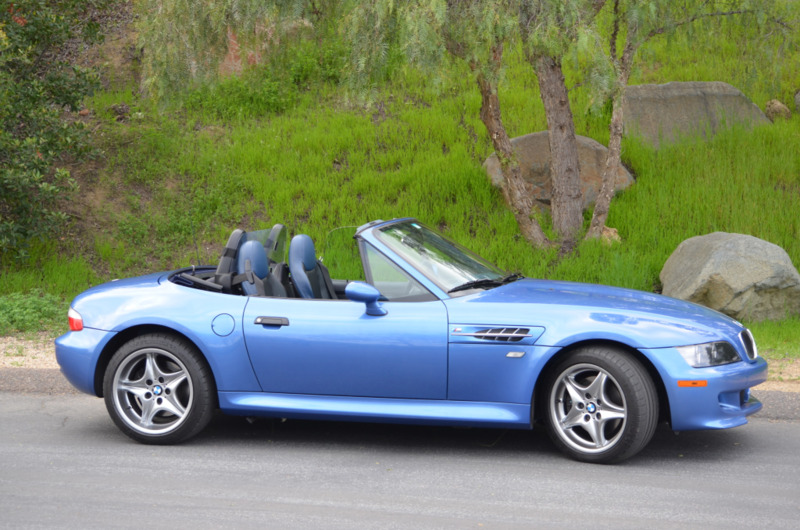 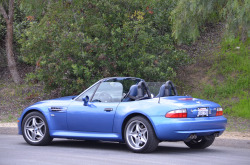 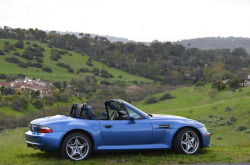 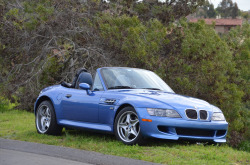 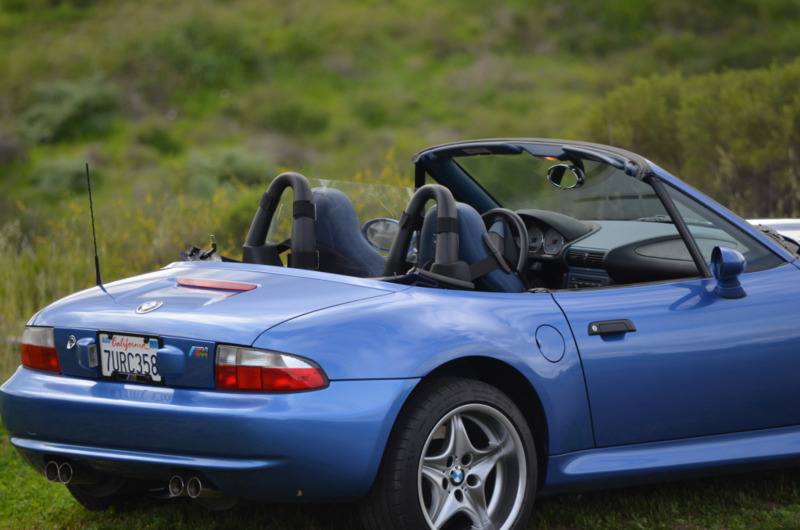 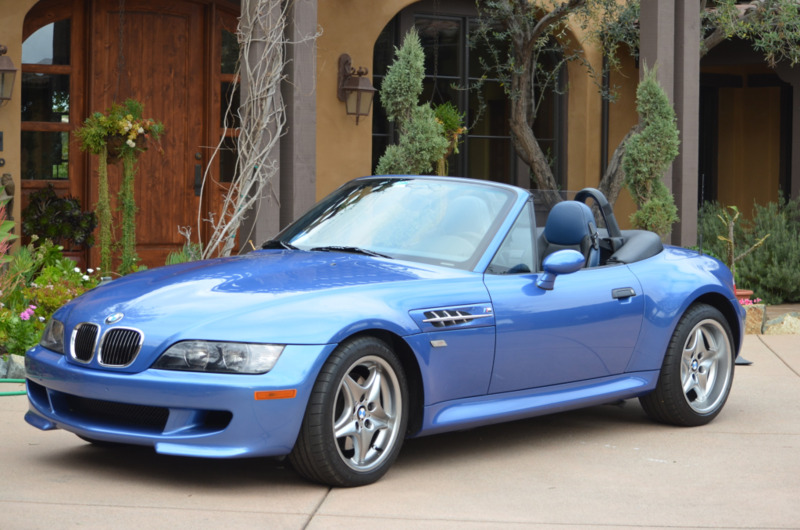 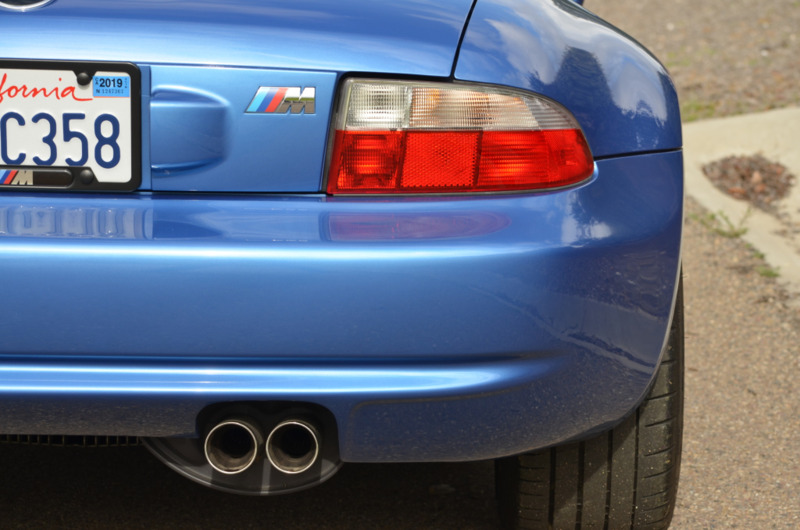 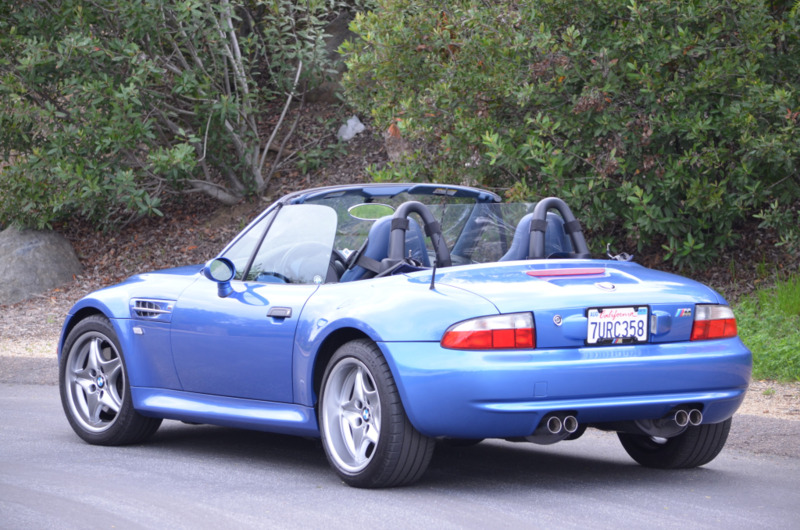 This 2001 BMW M Roadster was sold new in Colorado and shows 14k miles after three years with the seller, who purchased it from Enthusiast Auto Group in August 2016. 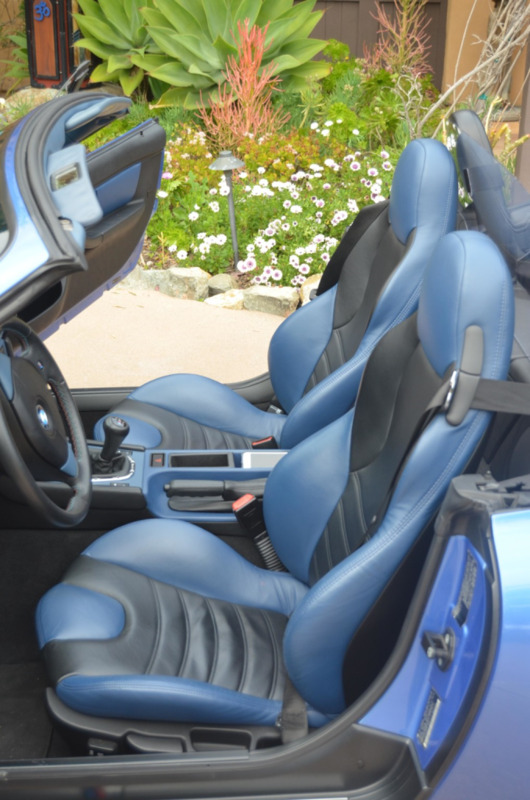 The car is finished in Estoril Blue over a blue and black Nappa leather interior. Power is provided by an S54 inline-six backed by a ZF 5-speed manual transmission and factory limited-slip differential. 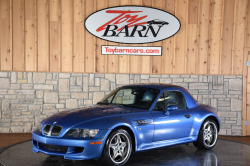 The car has been serviced by EAG and other specialists with new sensors and switches, refinished factory wheels with Michelin Pilot Super Sport tires, a replacement instrument cluster, a recent brake fluid change, and more. 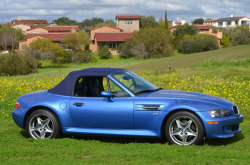 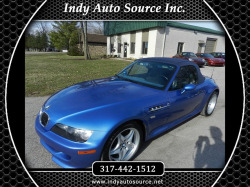 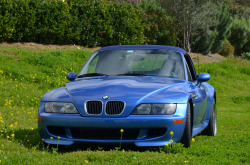 This M Roadster is offered with factory literature, service records, a clean Carfax report, and a clean California title. 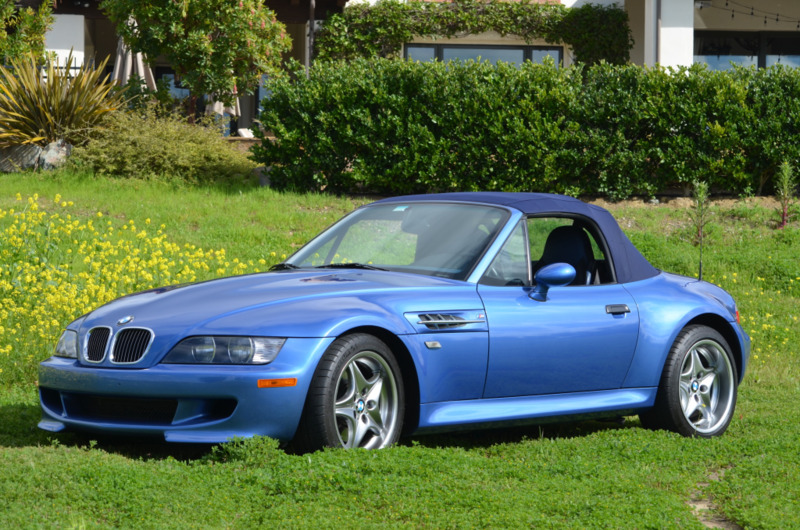 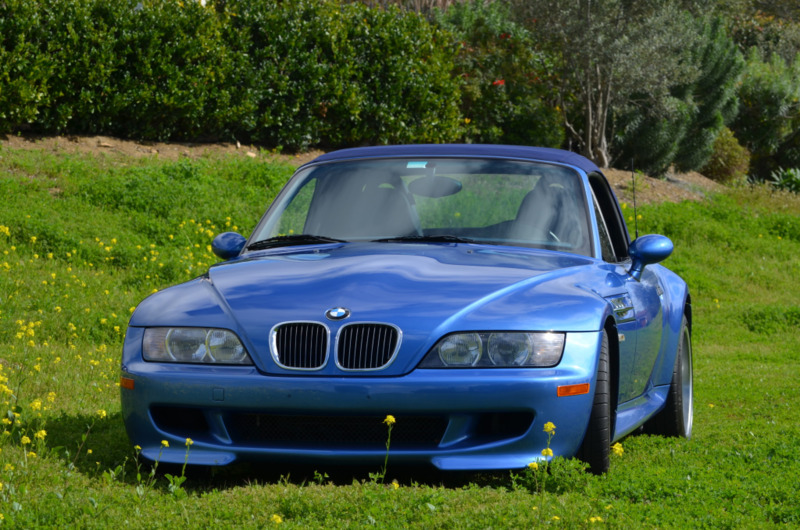 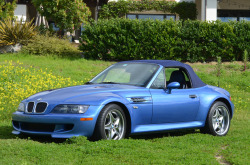 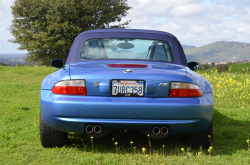 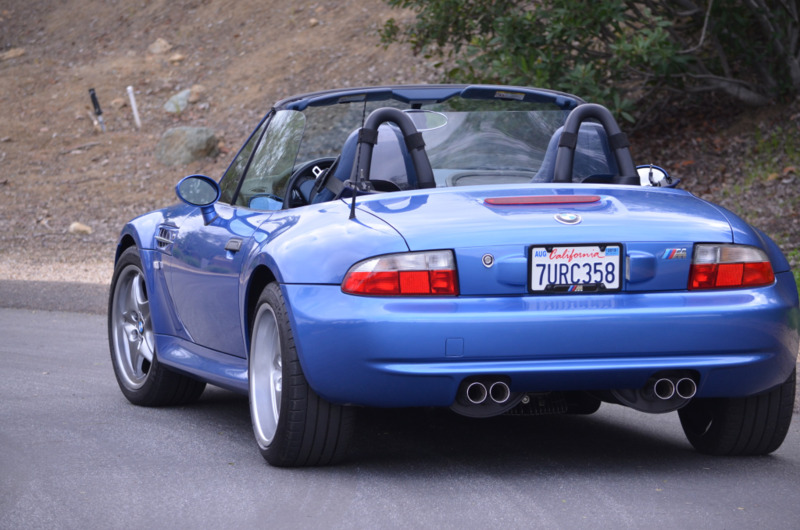 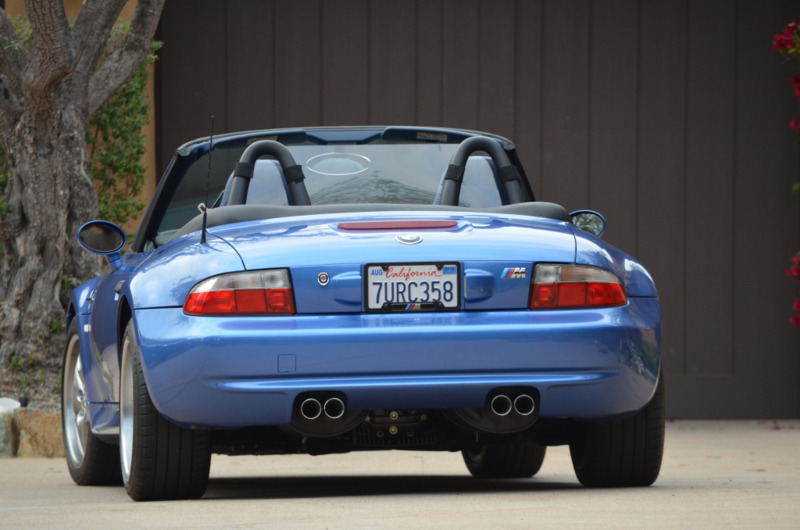 921 S54-powered Z3 M Roadsters were produced for 2001. 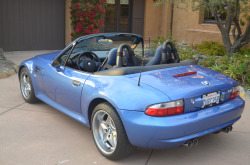 An invoice in the gallery below shows that the previous owner had the front bumper cover repaired to correct a pair of dents, and also had a new front bumper cover painted to match. The seller is unaware as to which cover is currently installed. 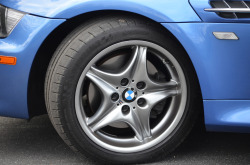 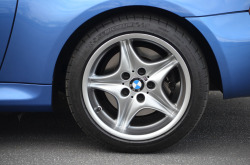 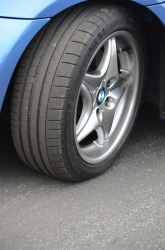 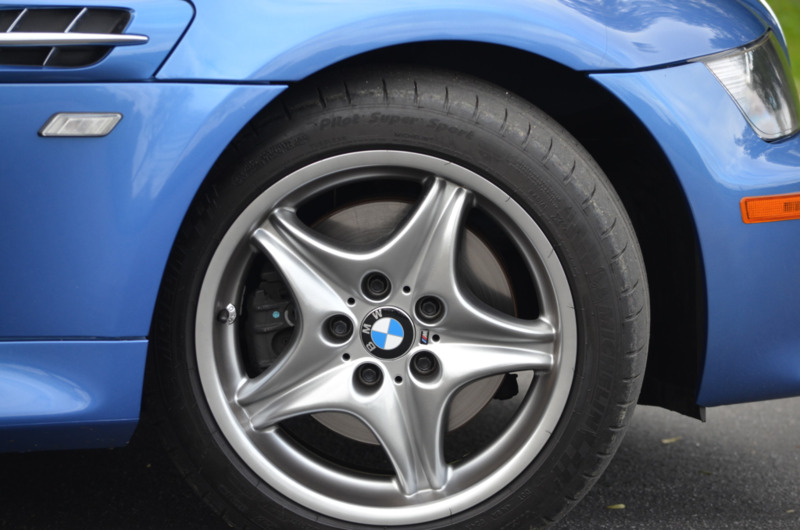 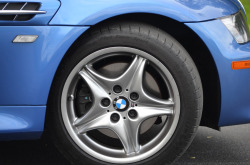 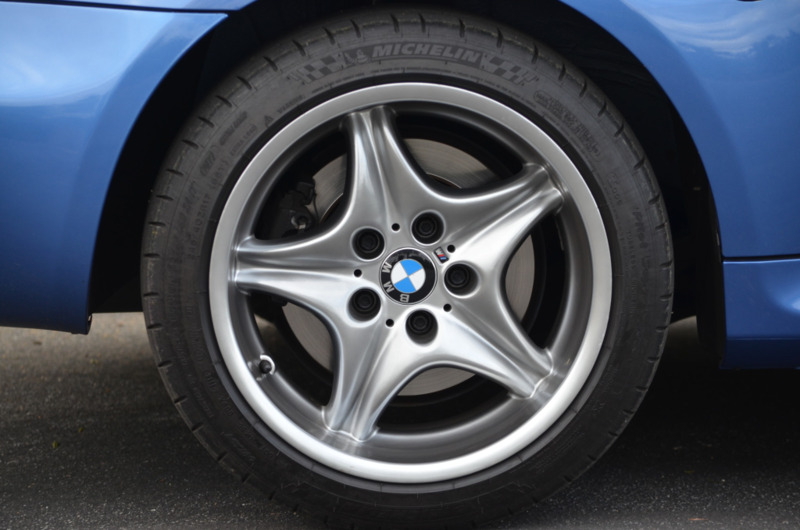 Reconditioned factory Style 40 wheels with new BMW center caps were fitted by EAG and wear Michelin Pilot Super Sport tires measuring 225/45 at the front and 245/40 at the rear. 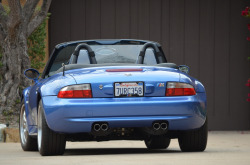 The M Roadster featured revised front-end geometry, stiffer springs, a lower ride height, a reinforced rear subframe, and strengthened trailing arms when compared to the standard Z3. A walk-around video has been provided by the seller, and a video showing top operation can be viewed here. 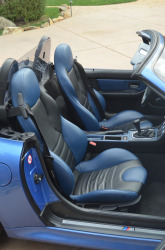 Power-adjustable sport seats are clad in Estoril Blue and black Nappa leather, with matching upholstery on the dash and door panels. The 375mm M steering wheel features color-keyed inserts and tri-color stitching, and the shift knob is illuminated. 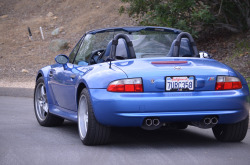 The seller notes that Delrin seat adjuster bushings have been fitted. A video demonstration of interior features is viewable here. An invoice in the gallery shows that a replacement Z3M instrumentation cluster was fitted and coded by EAG in 2013, with mileage in and mileage out numbers listed as the same. 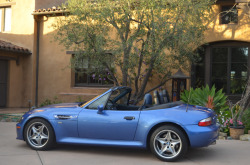 Approximately 14k miles are shown on the digital odometer. 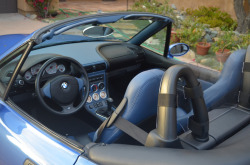 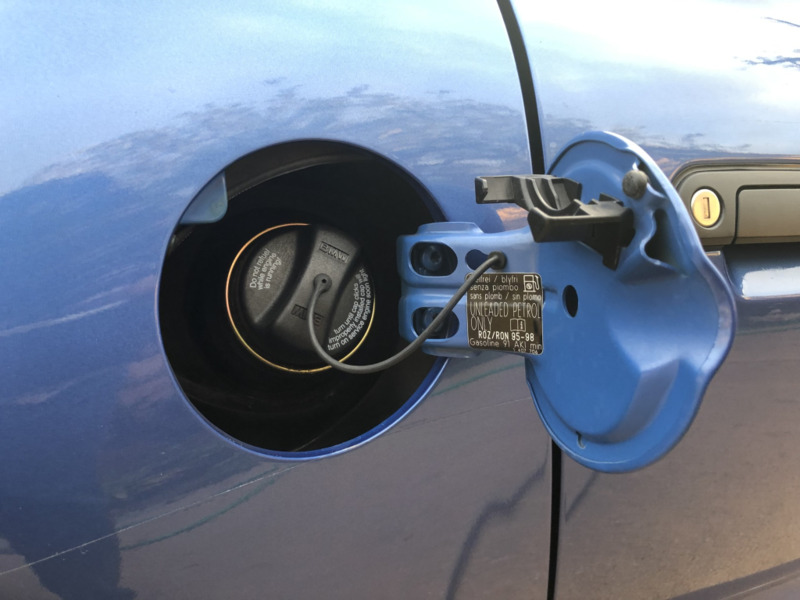 Other instrumentation includes a 170-mph speedometer, a tachometer with an 8k-rpm redline, a fuel gauge, and a temperature gauge in the primary cluster, with a trio of auxiliary gauges mounted in the center stack. 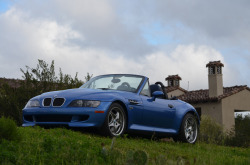 The 3.2-liter S54B32 inline-six is equipped with individual throttle bodies and sends power rearward via a ZF 5-speed manual transmission and a factory limited-slip differential. 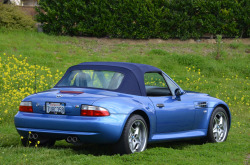 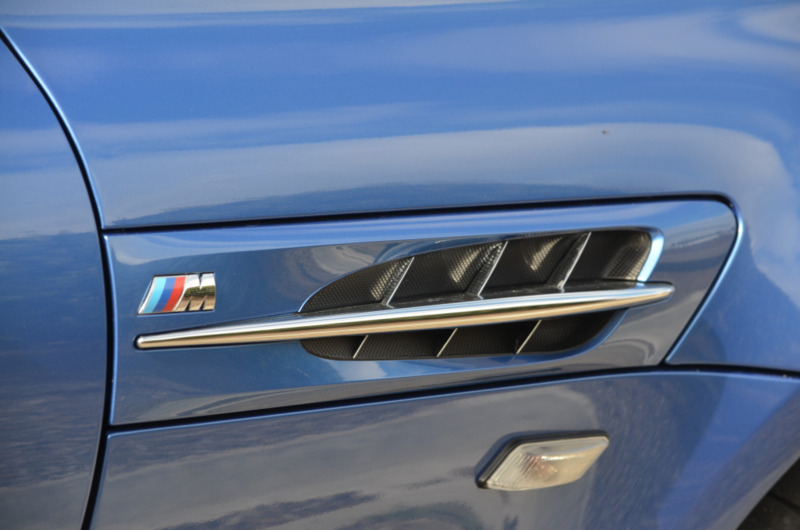 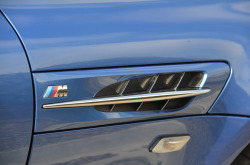 Stock output was 325 horsepower and 258 lb-ft of torque when new. 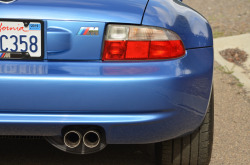 The car received a new exhaust cam sensor and right rear ABS sensor in 2017. An included invoice notes an oil leak at the front of the engine near the upper timing chain tensioner, which the seller indicates has since been repaired.A brake fluid flush was completed in July 2018. 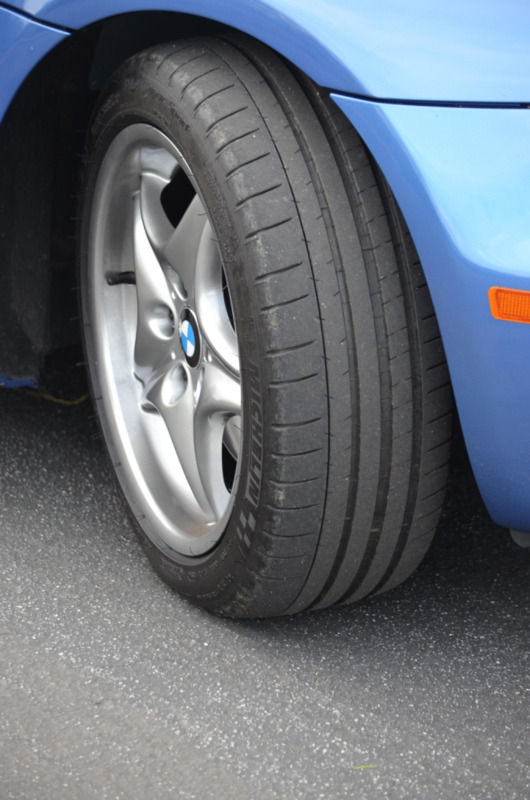 Additional photos of the underside are provided to depict the floors, exhaust system, suspension components, and more. 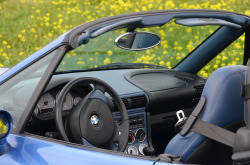 The laminated window sticker is pictured above, and the factory literature, technical information CD, dealer brochure, rear window protection cloth, and tire pump are shown in the gallery. The Carfax report shows no accidents or other damage with registrations in Colorado, Utah, Ohio, Pennsylvania, and Maryland prior to the seller’s acquisition. 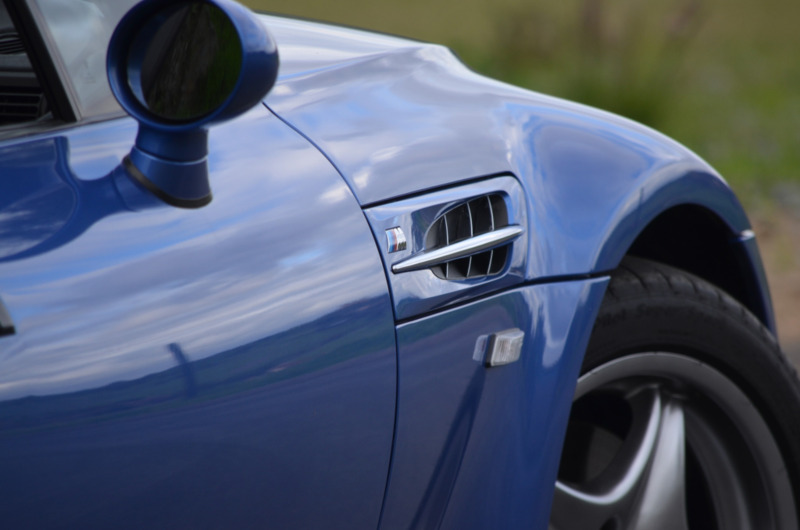 Service records from EAG and other specialists are provided below. This roadster has been at Enthusiast Auto 3 times but still only has 14k miles. 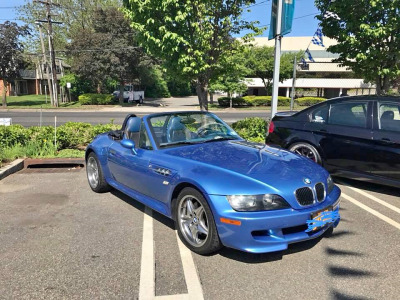 It still looks great as it should. 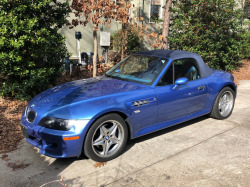 Bidding is at $7,000 for now.